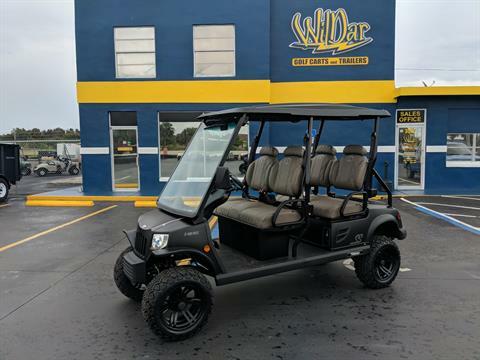 Wildar Golf Carts and Trailers is a full service dealership for both golf carts and trailers. 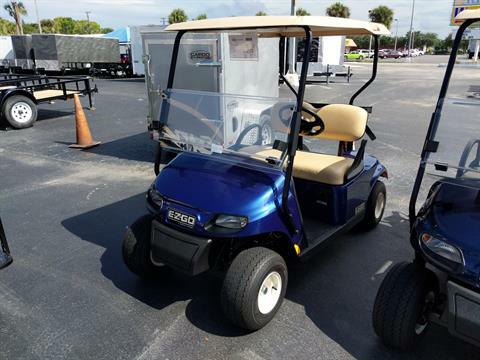 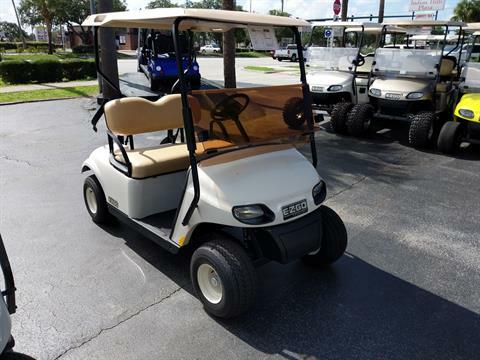 On the golf cart side, we are a franchised E-Z-GO, Par Car, and Tomberlin dealer offering new and used all makes golf carts for sale. 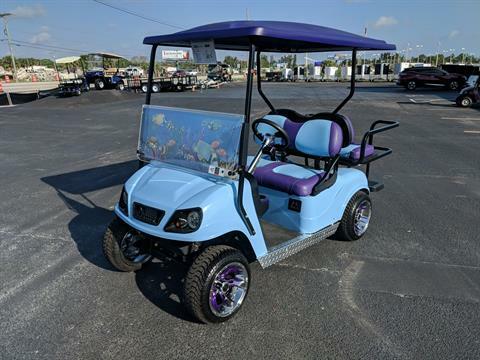 We specialize in very cool custom golf carts. 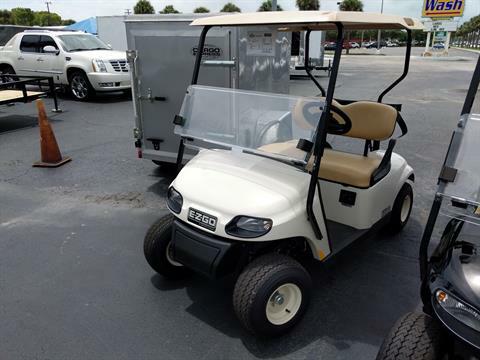 On the trailer side of our business, we stock the largest inventory of enclosed cargo trailers, utility trailers, dump trailers, and tow dollies on the Treasure Coast. 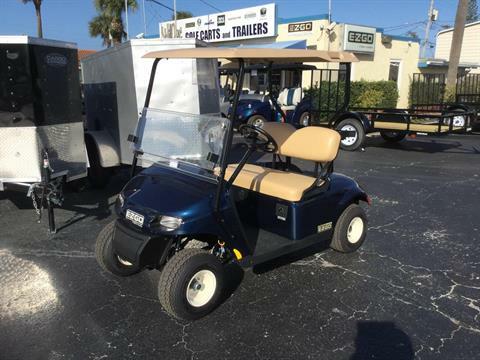 We are the enclosed cargo trailer dealers for Cargo Express, and Covered Wagon, Triple Crown utility trailers, Hawke dump trailers, and Master Tow dollies. 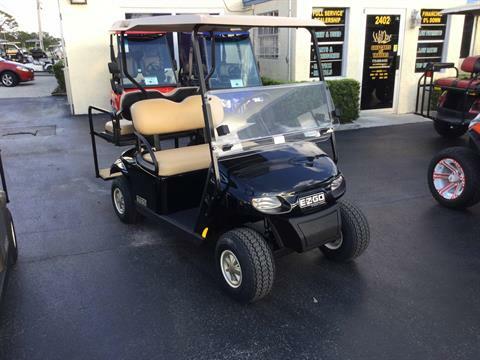 We strive to be the one place to stop for all of your hauling and trailering needs. 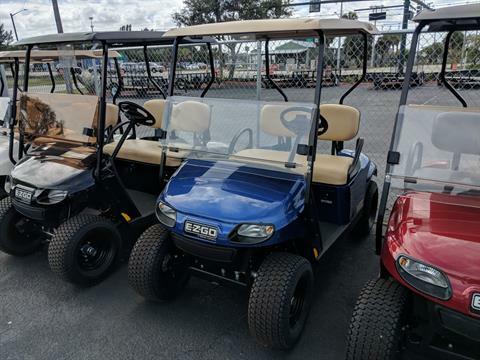 Our parts department is fully stocked with parts and accessories, and our professional, trained, and experienced service department is here to help you. 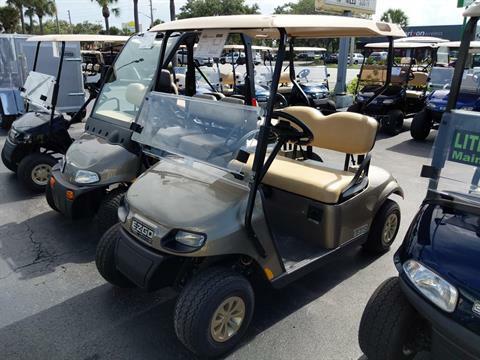 We are located in Ft Pierce, Florida and serve all of the the Treasure Coast including Port St Lucie, Vero Beach, Palm City, Okeechobee, Stuart, Melbourne, Jensen Beach, Stuart, and Jupiter Florida. 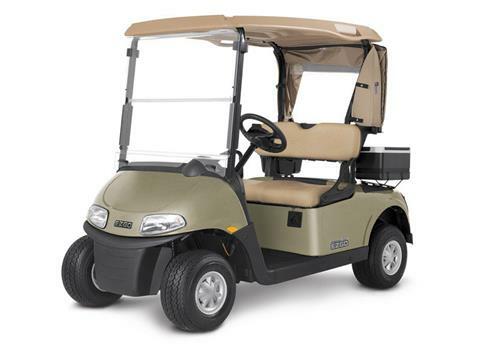 Customer satisfaction isn't just a catch phrase for us, we work hard to earn and keep your business!